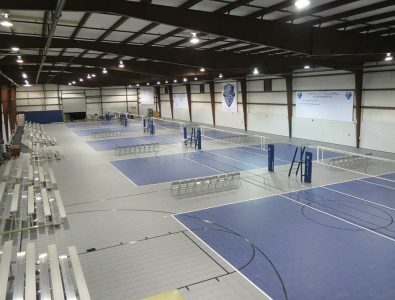 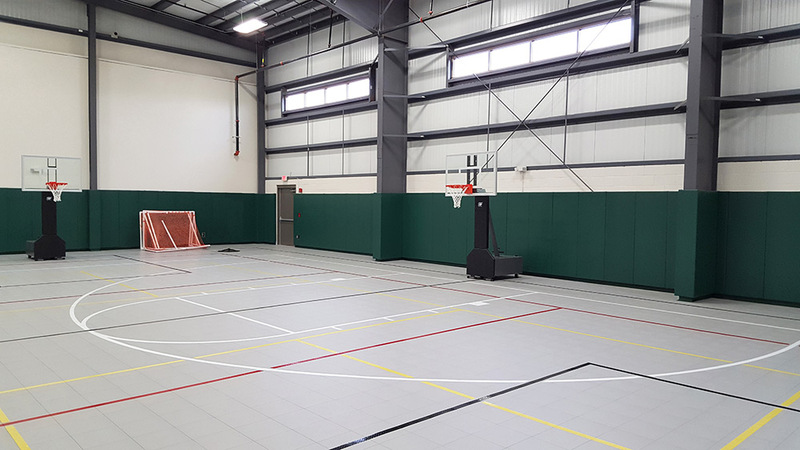 Surface America sports flooring is found in gyms, field houses, and fitness rooms across the country. 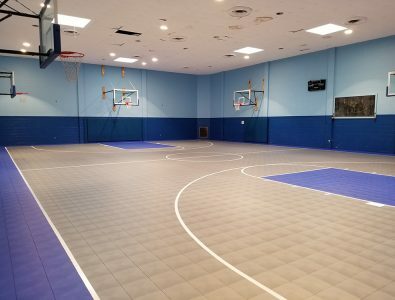 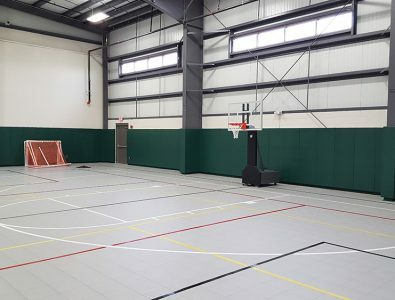 Surface America is a dealer and installer of the Mateflex® line of snap-together acrylic tiles ideal for basketball, volleyball, inline hockey, tennis, gym class activities, and aerobics. 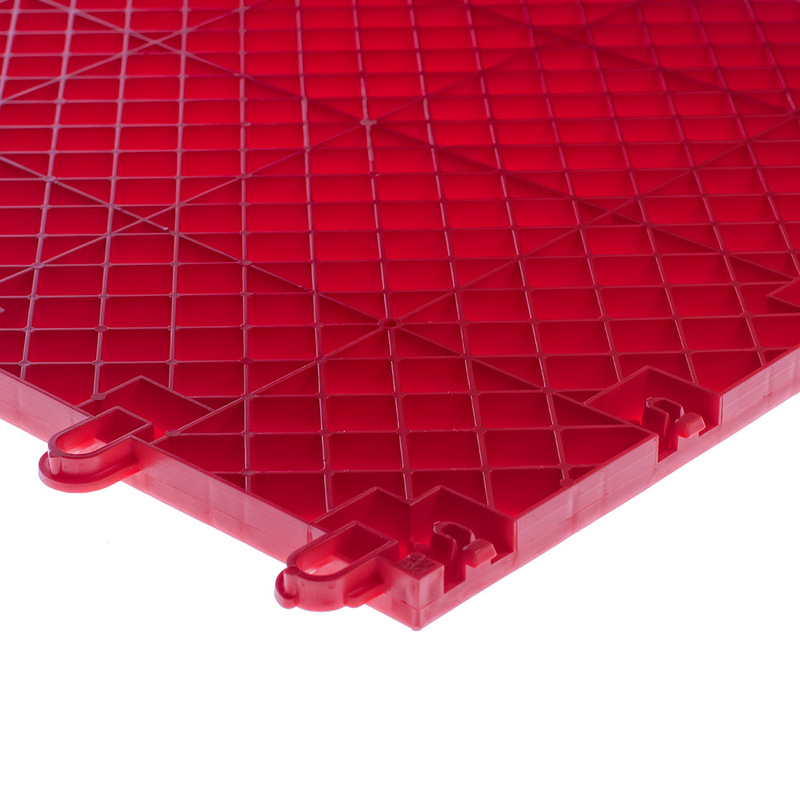 The interlocking tiles are a terrific solution when you want the best performance and durability in a modular floor. 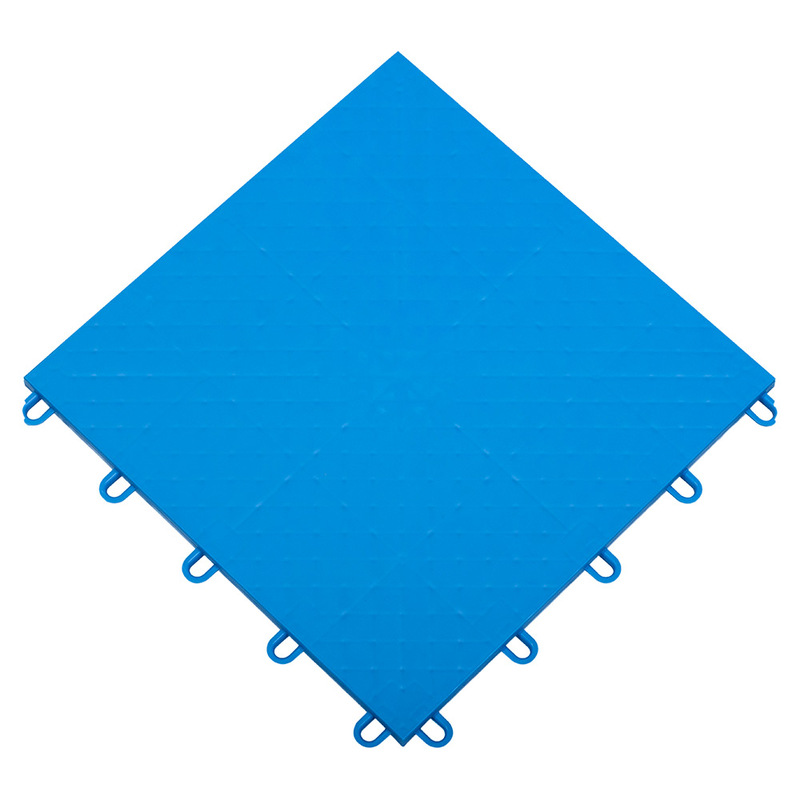 The highly-durable 12”x12”x1/2” high-impact polypropylene tiles feature excellent traction and comfort. 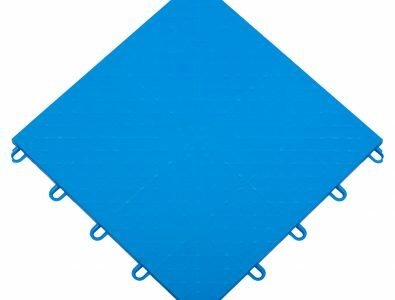 Available in 16 colors. 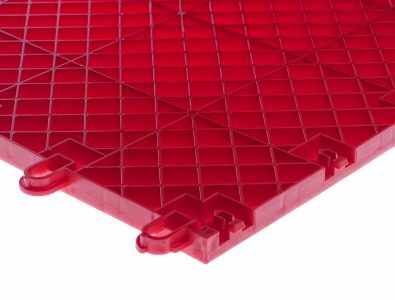 The free-floating system has minimal maintenance.